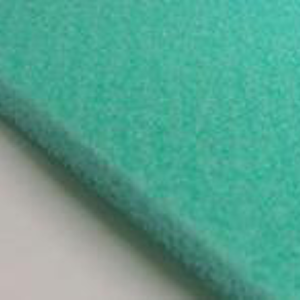 A soft underfoot cushion pad available in 6mm. Offering young children more safety with less impact on their little bones, whilst making the area soft and comfortable underfoot for you to enjoy. Artificial grass installed with a cushion pad underlay base are both child friendly and pet friendly. Our artificial grass underlay cushion pad offer good drainage allowing water to pass through the surface. Cushion Pads come in 1m widths by any length.